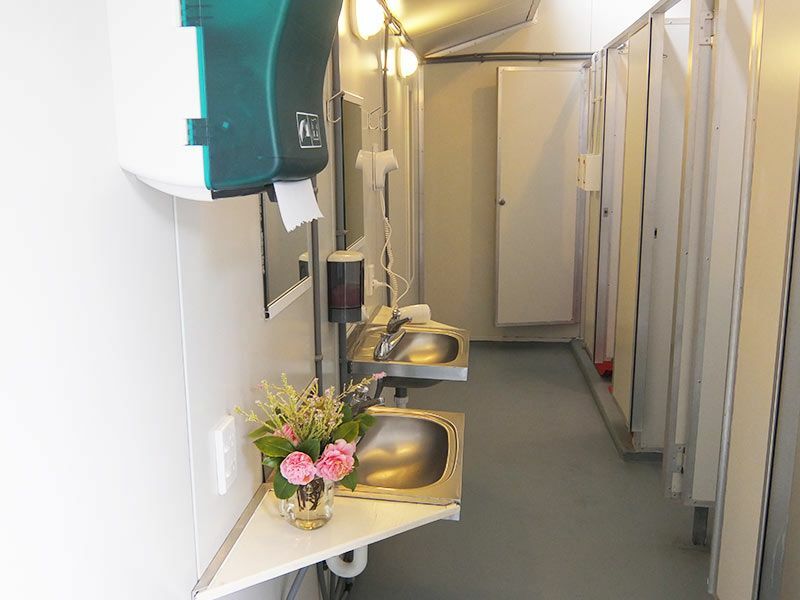 Very clean showers and toilets. Showers do cost a $2 coin but great pressure and hot! Outdoor shower provided for sand laden swimmers. 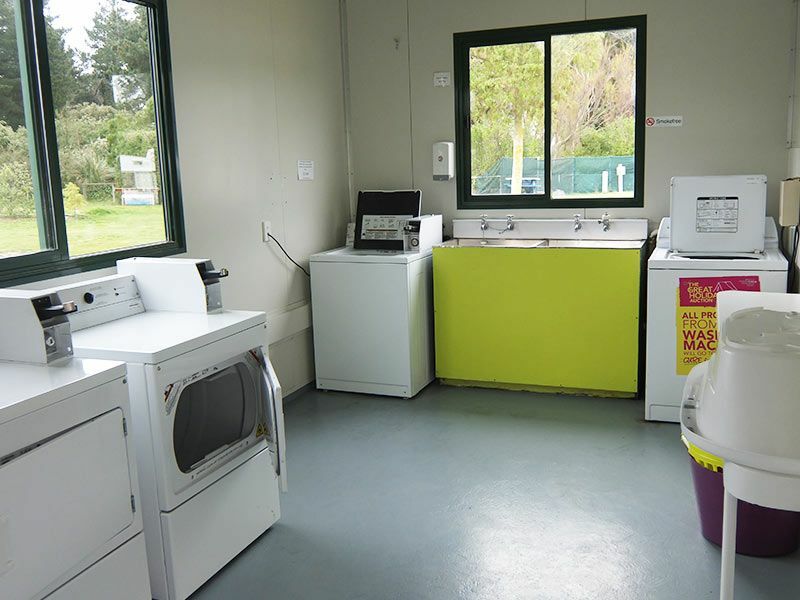 Full laundry facilities; 2 washers, 2 dryers, an iron, and even a baby bath! Internet room with Wifi provided by IKS – check their website for current charges.